Jack’s Grandpa is changing in ways Jack can’t understand. Grandpa can’t even remember Jack’s name sometimes. And he does weird things that don’t make any sense. But it doesn’t stop them from having grand adventures. Grandpa still has a lot of Grandpa left in him. 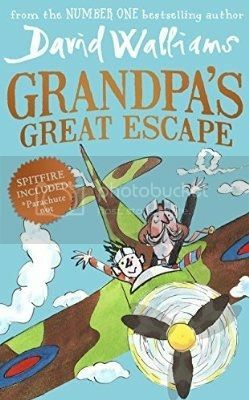 This book has good doses of silly and fun mixed in with such a hard subject to deal with for young people—dementia and health problems in their grandparents.